Set the mood for Norfolk’s most romantic Valentine’s evening ever! 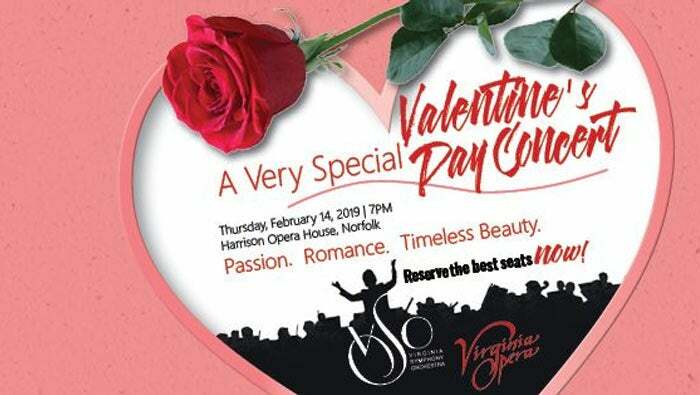 Bring your spouse, partner or a special date to experience a powerful musical celebration of love at the Harrison Opera House in Norfolk’s NEON district on Thursday, February 14. Make this an unforgettable Valentine’s Day with the power of a full orchestra, world-class singers and the greatest love affairs of the stage to inspire your passions! Romantic drink specials and hors d’oeurvres will be available starting at 6PM – including a special selfie photo-op! The concert will begin at 7PM. VIP Sweetheart Experience* Available! Treat your sweetheart – and yourself – to champagne for two, a rose and the best seats in the house. Tickets range from $25 to $55 with VIP experience add-on at $75. 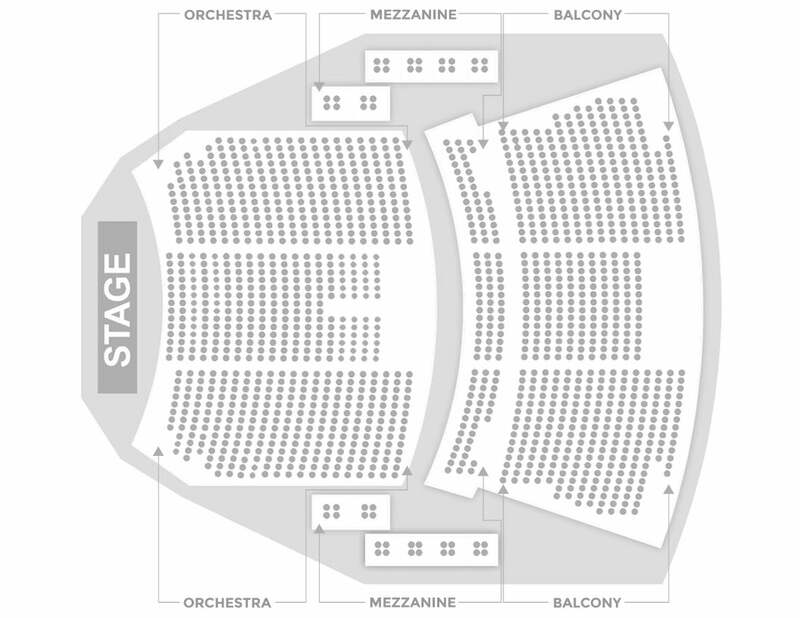 *The VIP Experience is sold as an add-on item with the tickets priced at $55 only.